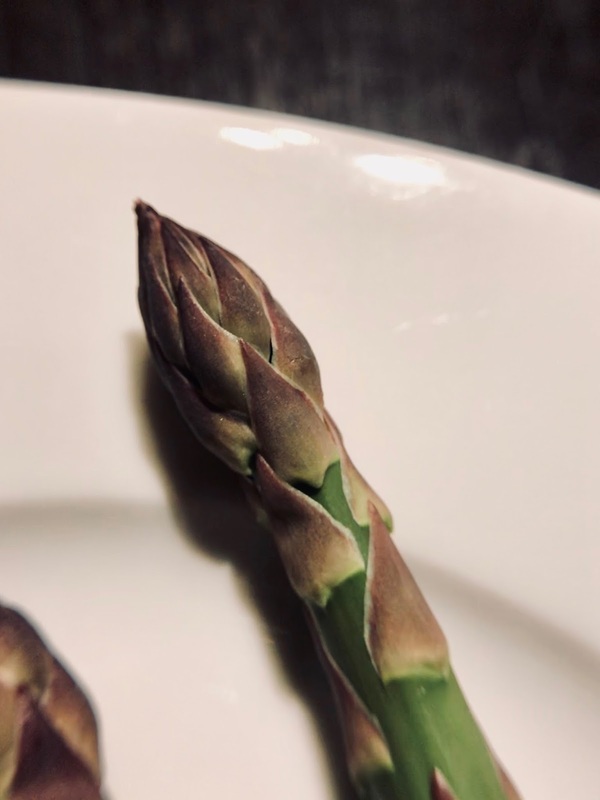 Asparagus is one of the first vegetables to emerge in spring. At Marymoor, they are ready for harvest anytime from early April onwards. 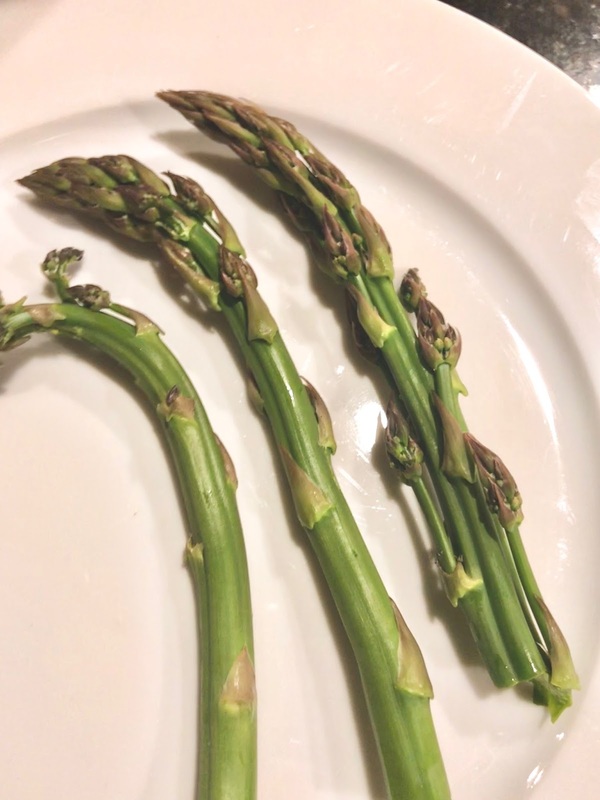 Being one of the first garden crops makes asparagus especially susceptible to slugs and snails that thrive on cool, moist spring weather. If you want a good harvest, control slugs early on in the season. Handpick them, put out beer traps or use an organic slug control product. Harvest your spears when they are at least pencil width or wider. 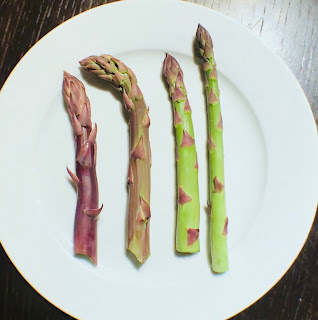 If you have an established bed, harvest only one-half of your spears so the rest can grow up and turn into asparagus ferns. If you harvest too many spears and do not allow the spears to grow into ferns, the plants will lose the opportunity photosynthesize and make food for next years crop. These perennial plants can and will live in the same bed for many, many years. Once established, they are very difficult to move because of deep and very widespread roots. They will live happily in our NW soil and climate as long as they are given decent drainage and plenty of food. Asparagus is a heavy feeder and needs a good application of compost or manure once a year along with some organic fertilizer. Even with a bit of neglect, these vibrant, colorful and delicious spears will produce for many seasons to come. Spears that are a bit past their prime, the spears have begun to open and will form ferns if not picked.